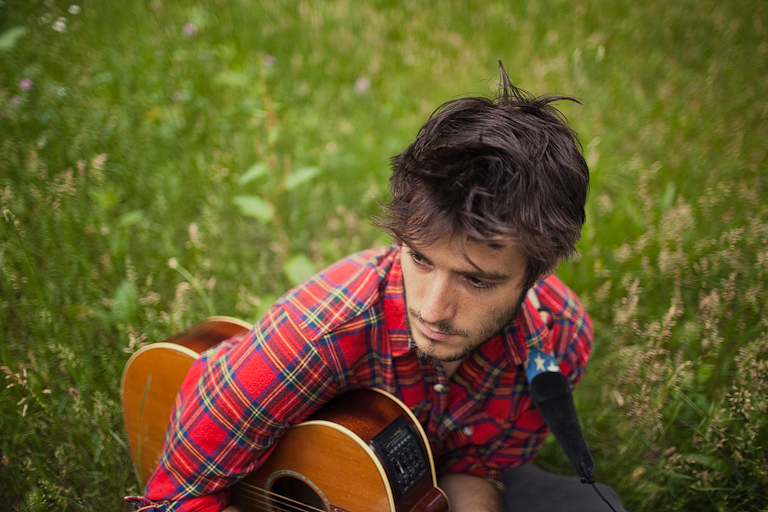 one of my favorite memories of last summer was sitting on a pontoon boat, the middle of reeds lake, not a cloud in the sky, as roo panes serenaded my friends and i with his beautiful songs. 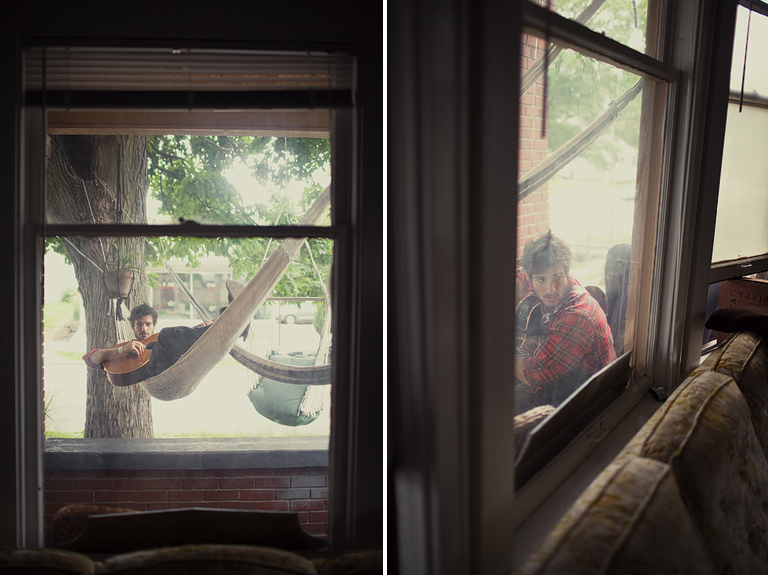 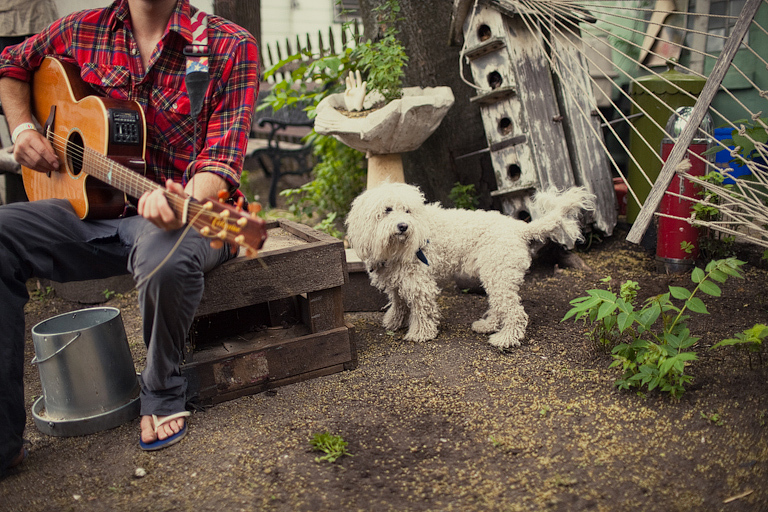 i was so glad we got to make some photos together during his time in the states. 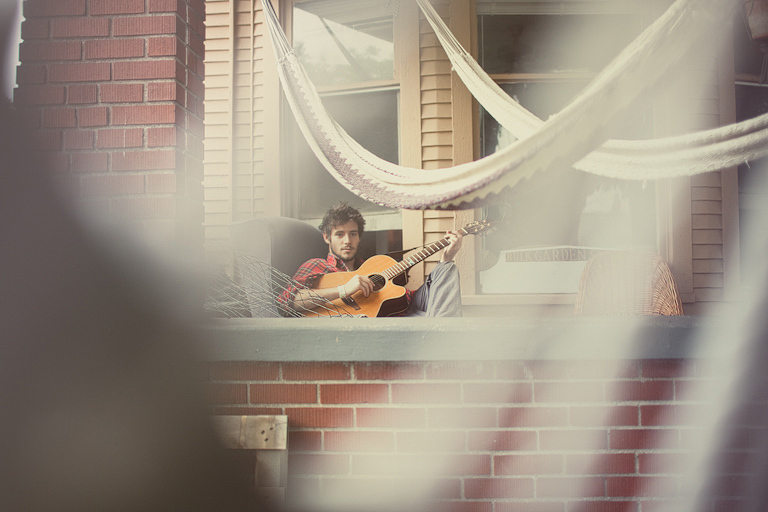 i can’t wait to see the places his talent takes him. 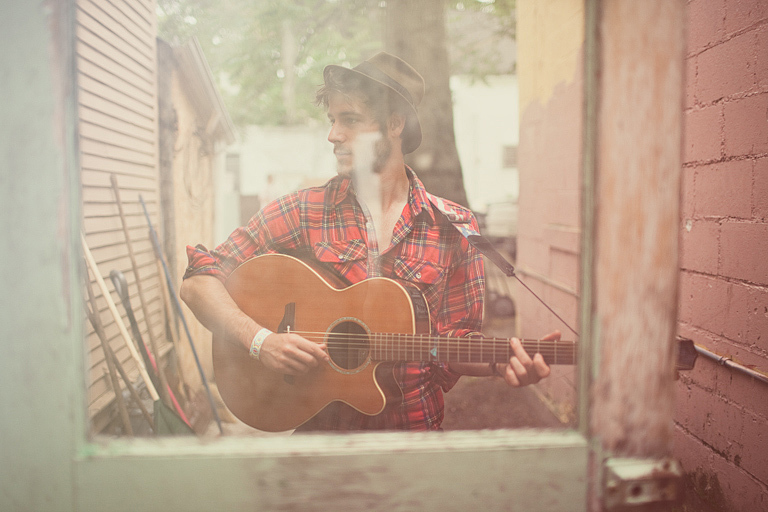 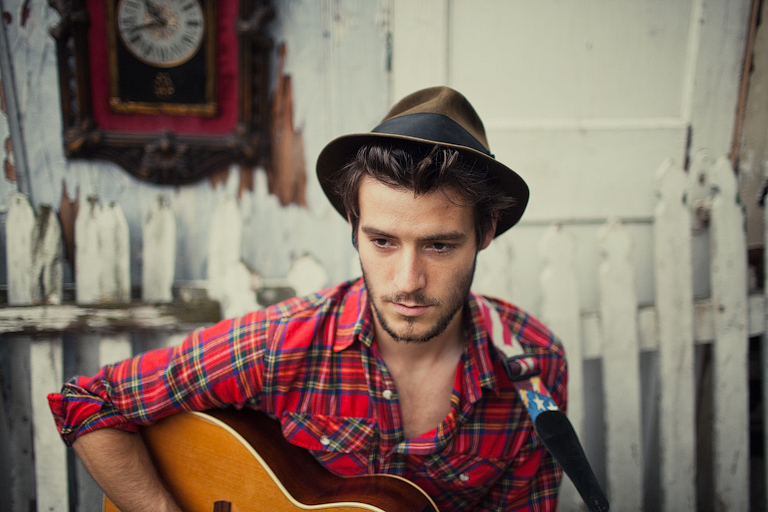 you can hear his tunes here (‘open road’ is my favorite), and don’t forget to watch the amazing video at the end! 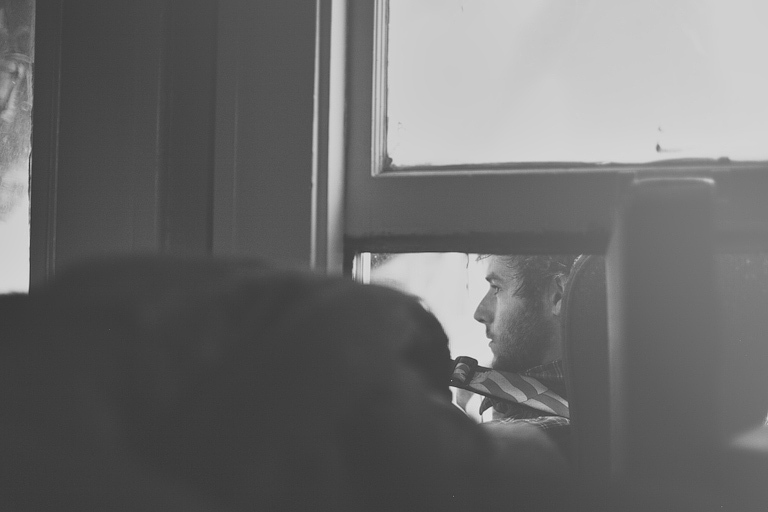 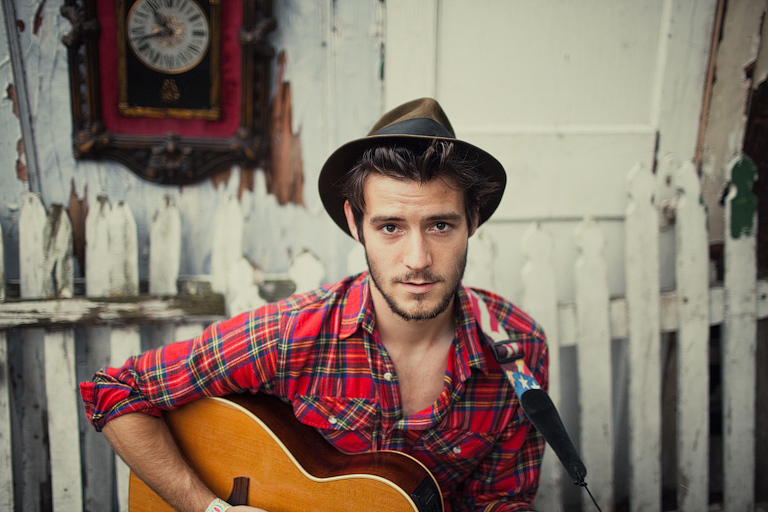 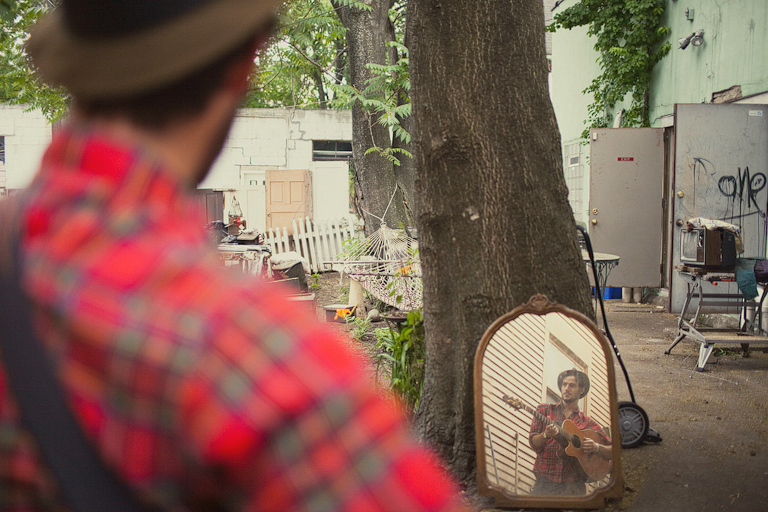 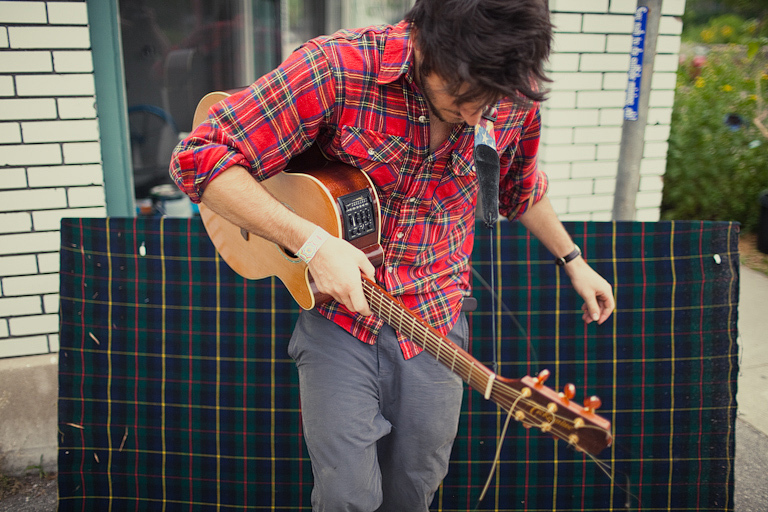 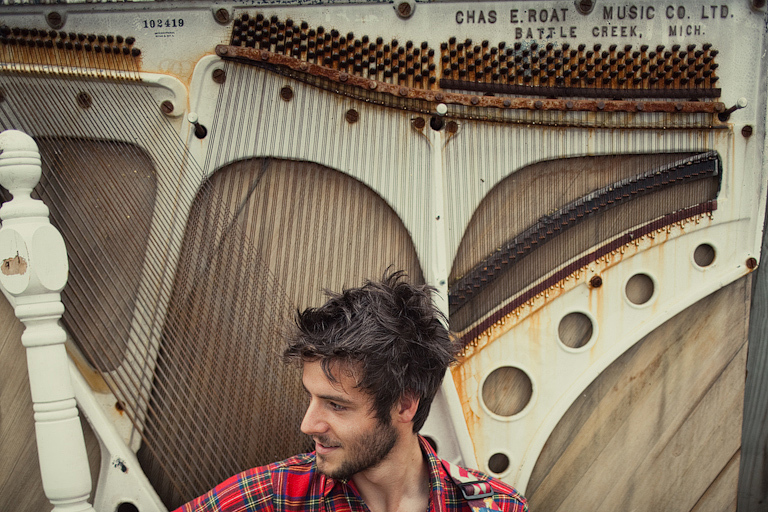 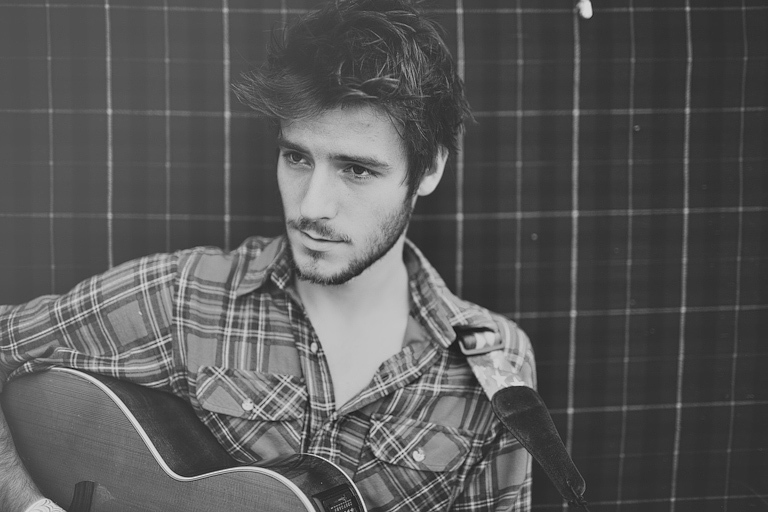 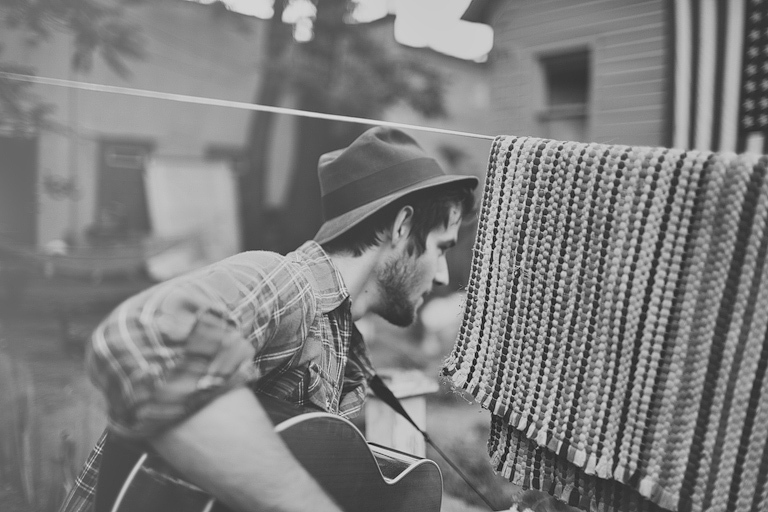 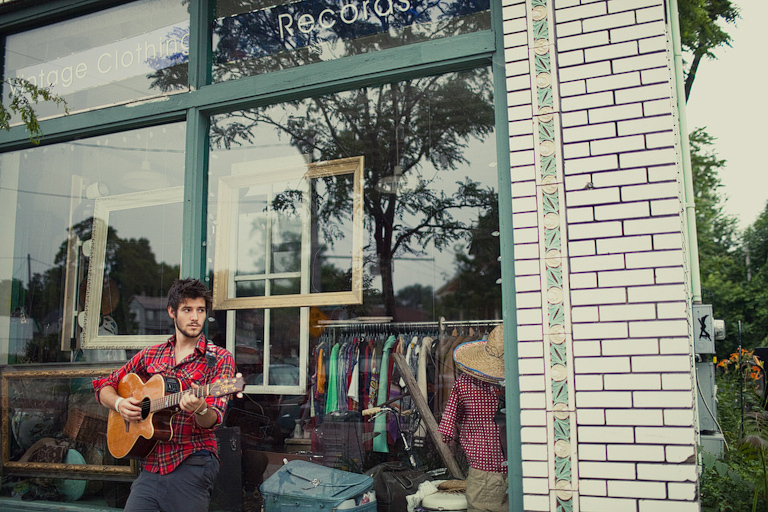 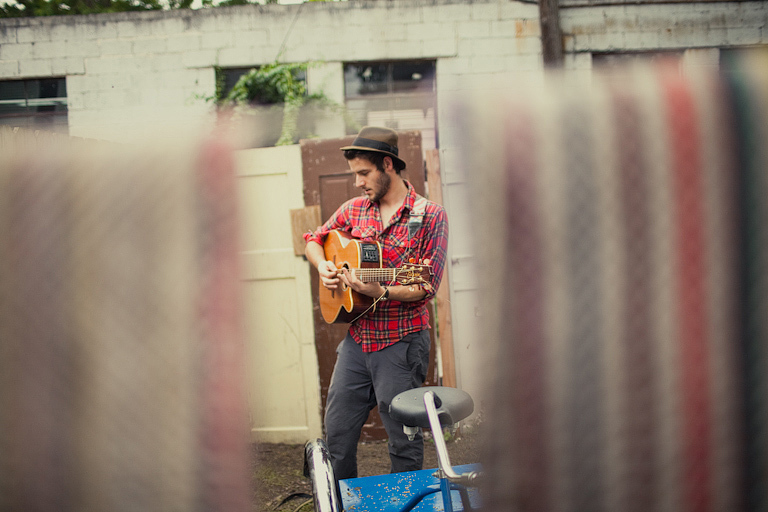 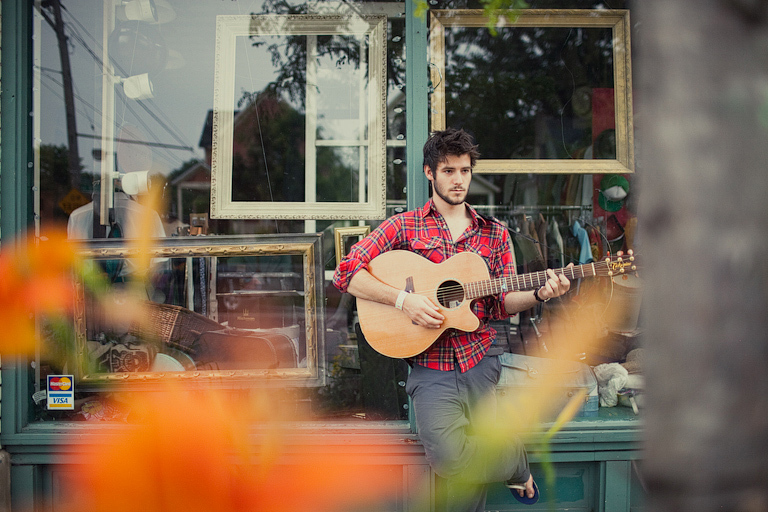 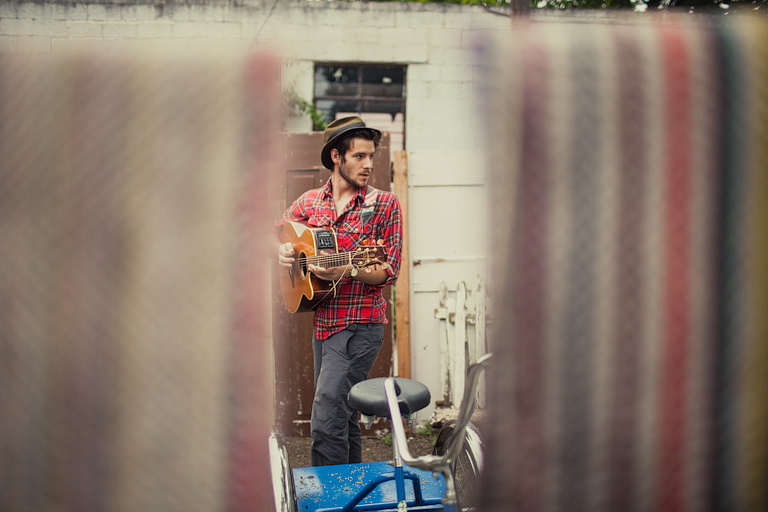 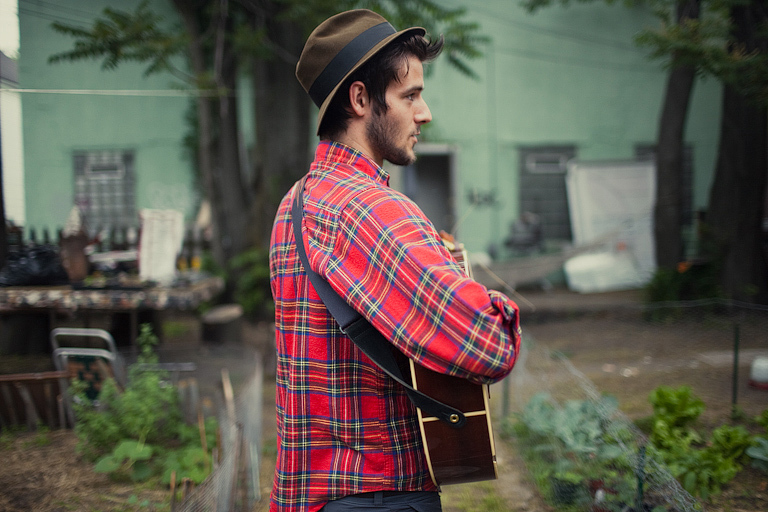 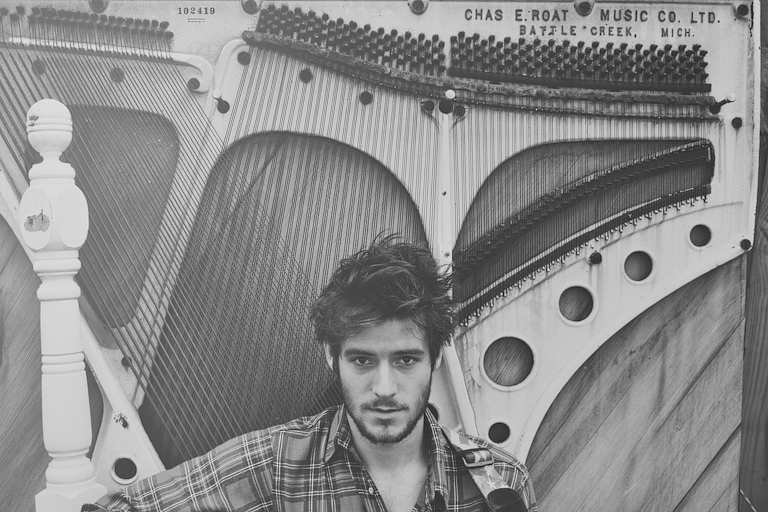 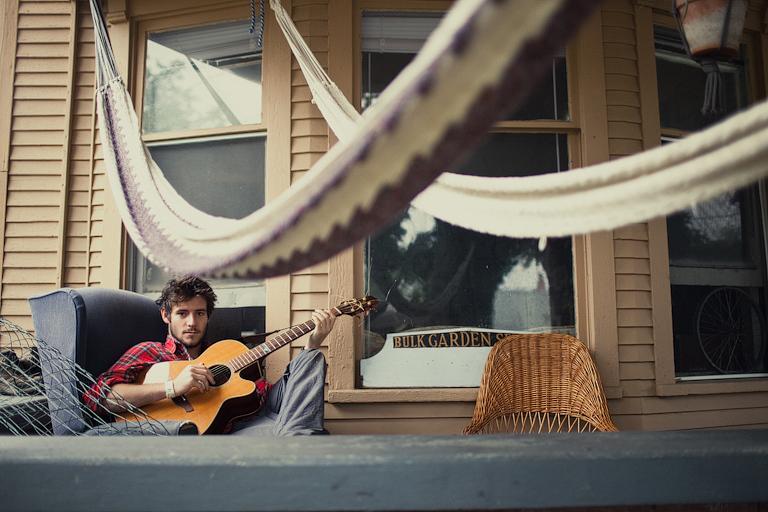 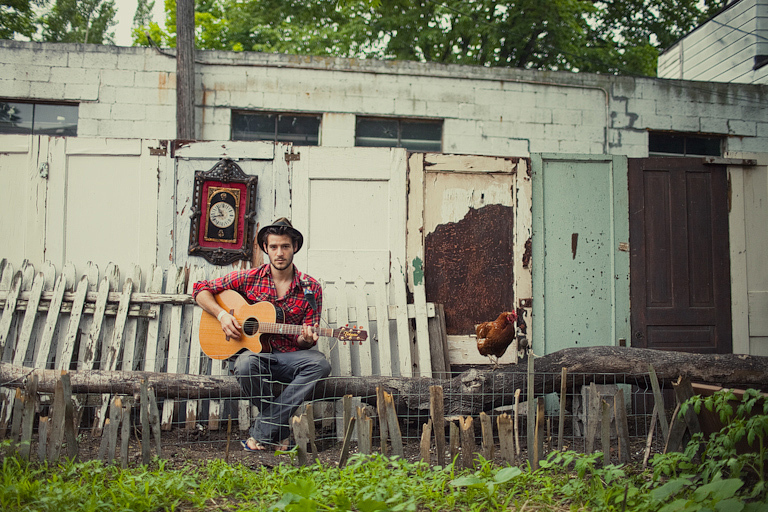 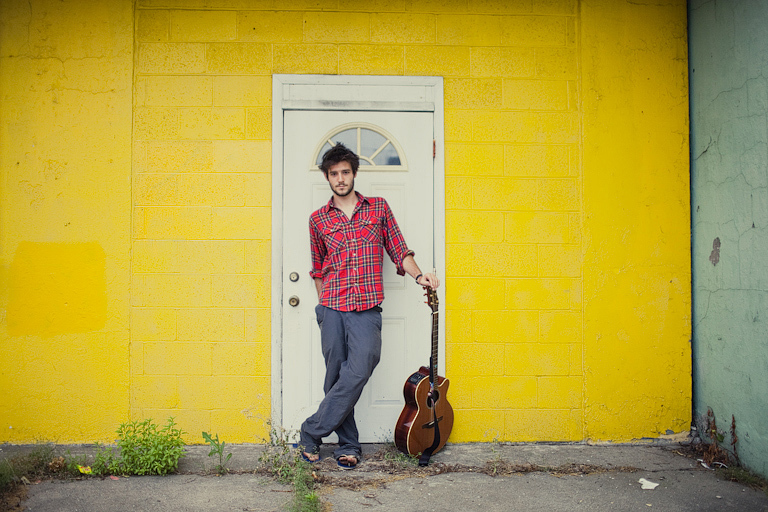 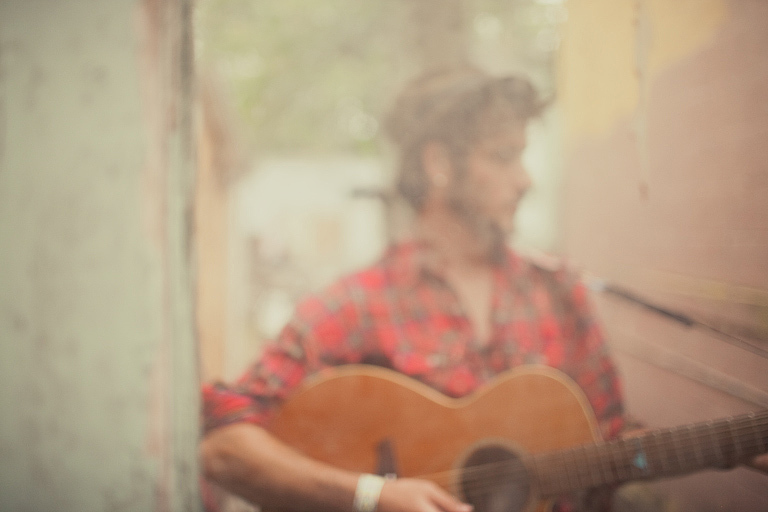 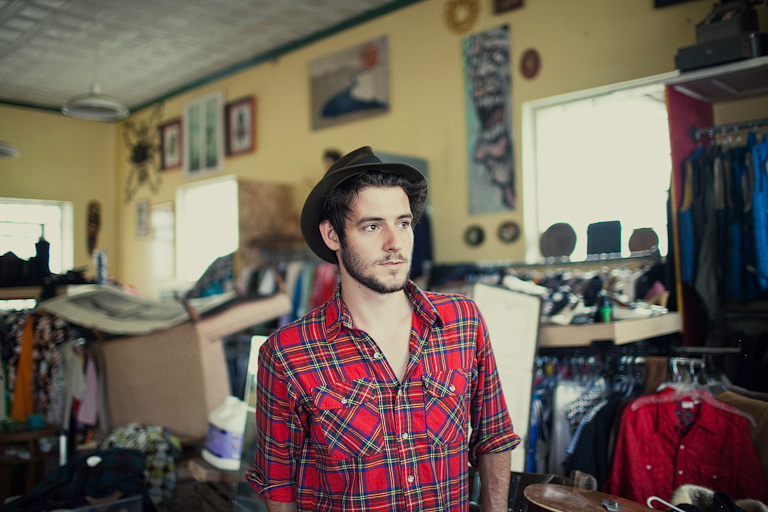 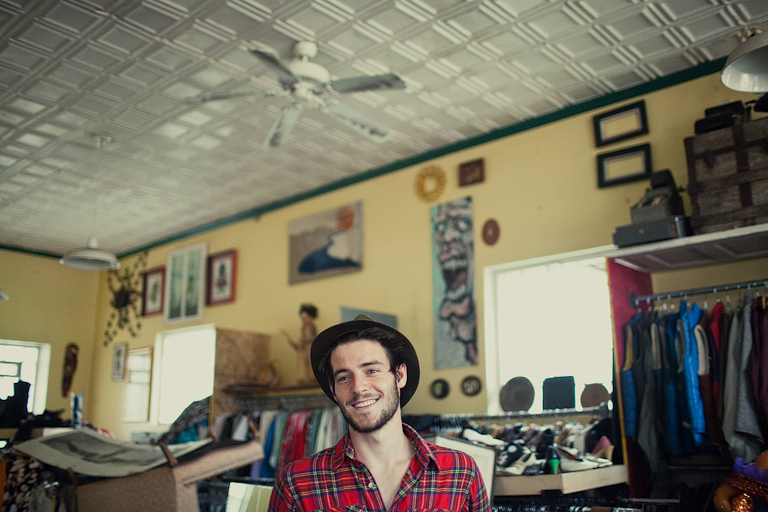 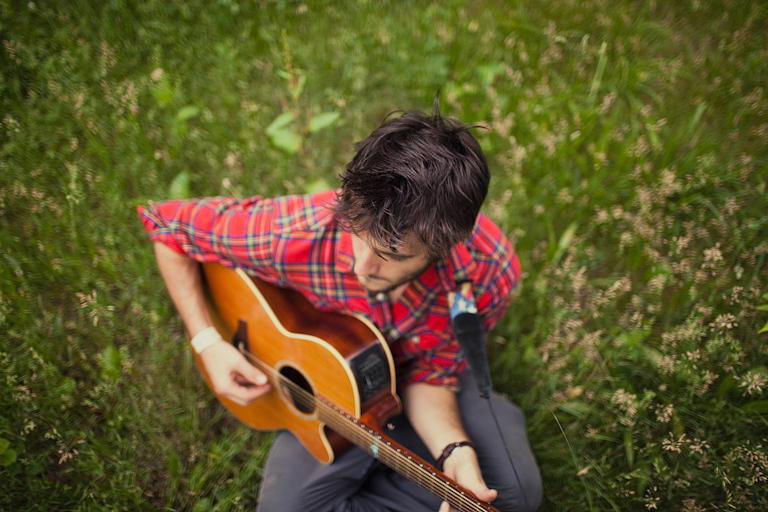 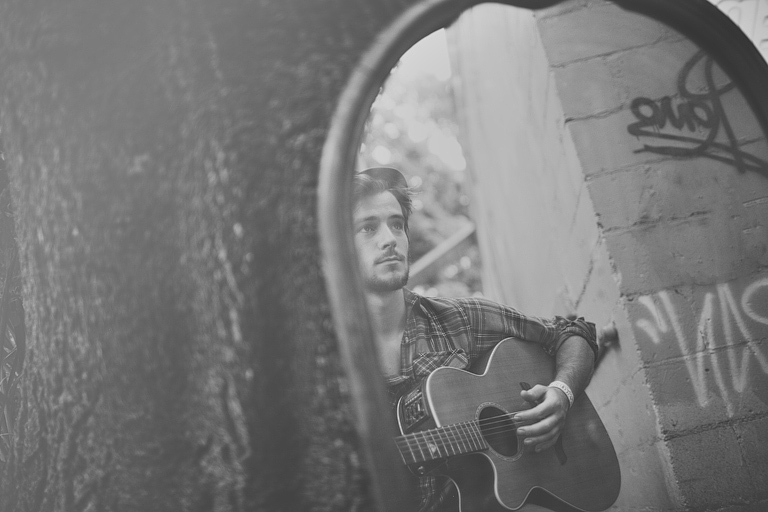 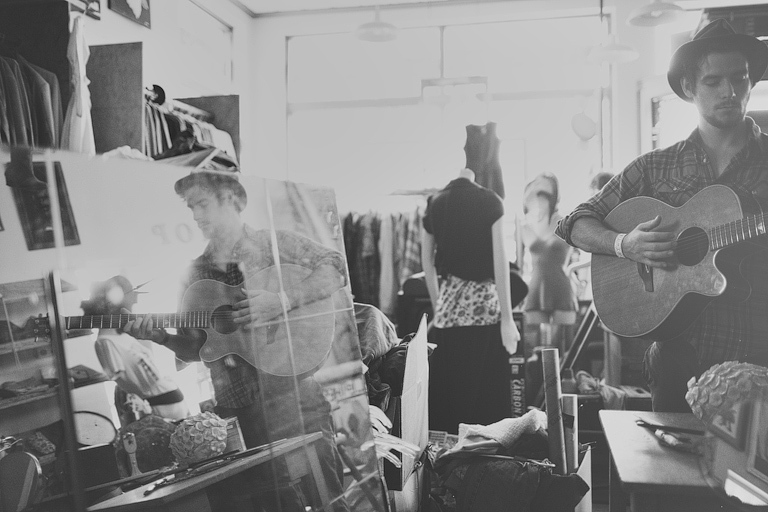 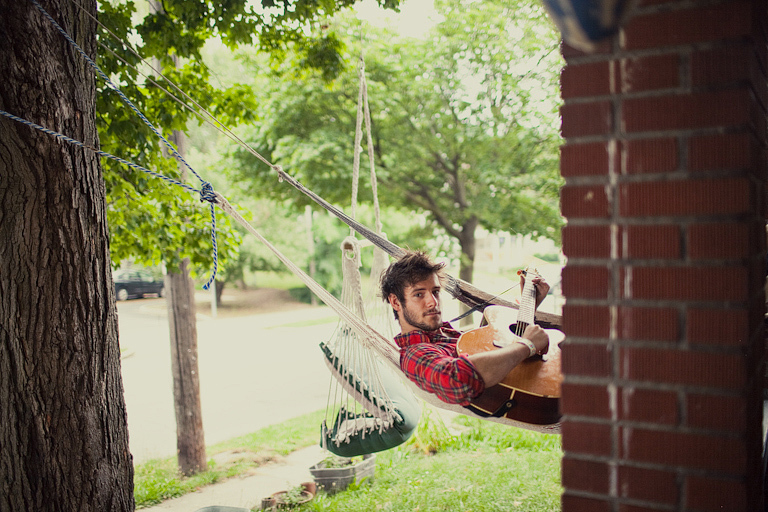 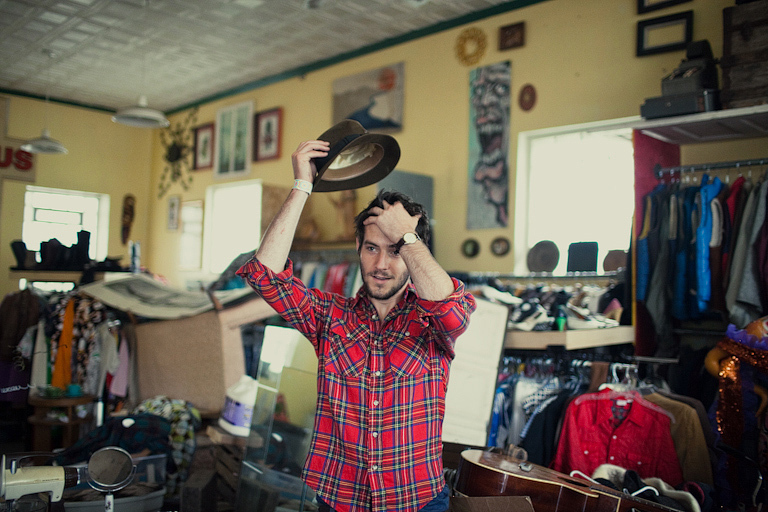 Communion presents: Roo Panes from BABYSWEET SESSIONS on Vimeo.